Facebook ads have become the best platform to drive leads more than any other platform out there. You need precision and agility, however, with the right strategy there is massive potential with Facebook ads that marketers have not seen before. Let’s look at some magnificent statistics that have been released on Facebook in recent years. This data gives insight into how people spend their time. It is fascinating to know that users spend up to 50 minutes on Facebook each day. This makes Facebook standout from the rest of the social media channels or tech property. Do you need to invest in Facebook? And how can it benefit B2B companies? Statistics indicate mobile research conducted by B2B buyers have increased by 91% over the years. B2B buyers who first started as desktop users have now shifted to being mobile users and they spend a lot of time on their phones, reading, working and researching. For instance, B2B companies can now use slick ads to reach their target audience where Facebook users can sign up for something with a few clicks. Let’s take a look at Lead ads. How can Lead ads bring success to a B2B company? Facebook Leads ads are popular as it eliminates the need to fill in a form or land on a landing page. Instead, signing up has never been easier for B2B buyers. Facebook offers some of the most powerful and innovative ads for audience targeting. They are created to make presenting them to your audience easy. Ads are built around company goals. 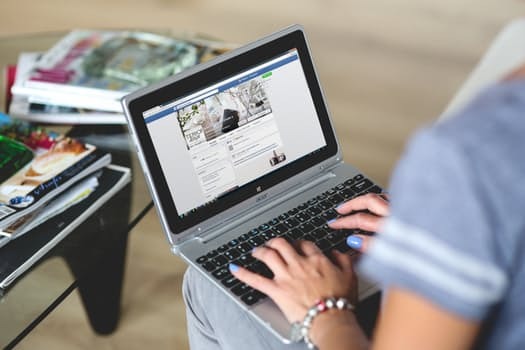 Facebook advertising uses cutting edge technology to help B2B companies to connect to their most valuable audience. As much as targeting your regular visitors, friends and friends of friends is in itself powerful, lookalike audiences is an expansion tool that is most effective when targeting. With Facebook ads you can now target similar audience to your already existing audience which is bound to be highly valuable. Marketers can also use Facebook video which has become the future of all Facebook ads. Videos are attention grabbers when compared to text, however powerful the words may be. People are automatically drawn to videos, because videos are creative and visually appealing. Videos are a great way to bring new and potential audiences to the fold.